We deliver FCL containers to any inland destination in the country. 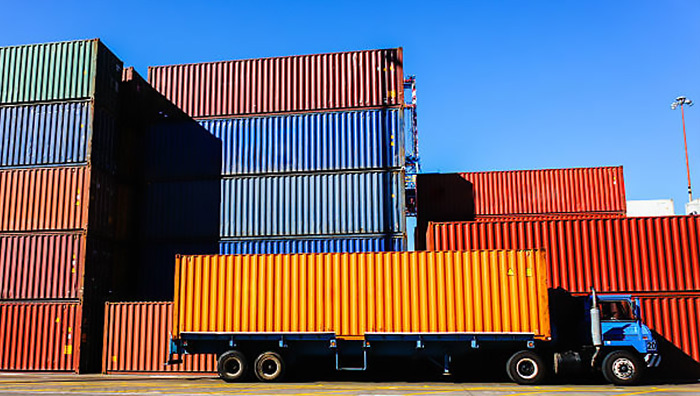 EXPRESS CONTAINER SERVICES is a company providing services to its customers, related to Cargo Lashing, Unlashing, Securing and Certification, Cargo insurance and FCL deliveries to any inland destination in Bulgaria. © 2017 - 2018 ECS. All Rights Reserved. Web Design - Effect Group Ltd.